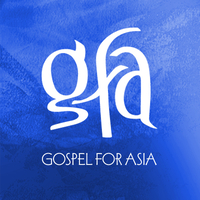 Timothy Two Project International conducts short-term pastoral workshops in over 40 nations in Asia, Africa, and Latin America. These workshops cover basic Bible and theology for indigenous pastors who have no formal training. The typical workshop lasts one week (Monday-Friday, 9 am - 4 pm). IMPORTANT: All Timothy Two missionaries must raise their own financial support. No funds are available to assist with travel expenses. 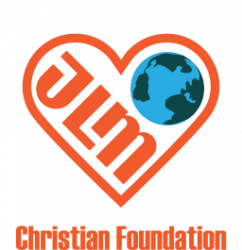 However, Timothy Two is a registered non-profit, accredited by the Evangelical Council for Financial Accountability (ECFA) and provides a platform for donors to make tax-deductible gifts in the name of a particular missionary.